We have a new venture! 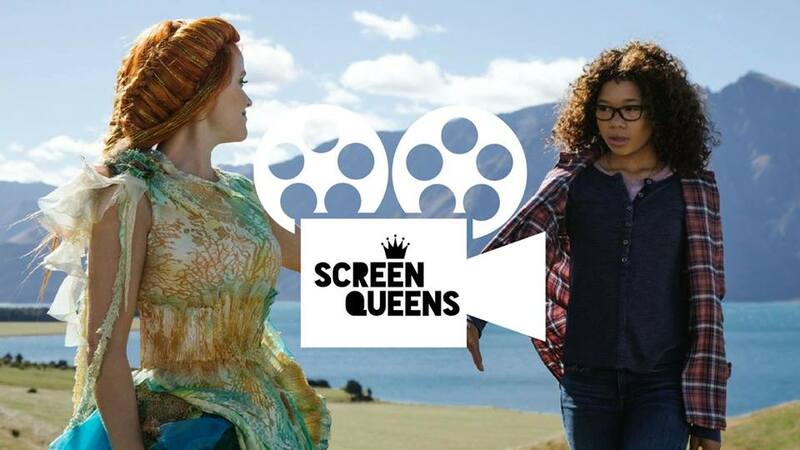 The SQ podcast is going to be a bi-weekly discussion of all things film, the women in them and the women who make them hosted by Millicent Thomas and Megan Wilson. This first episode discusses Ava Duvernay’s A Wrinkle in Time and the latest trailer releases.